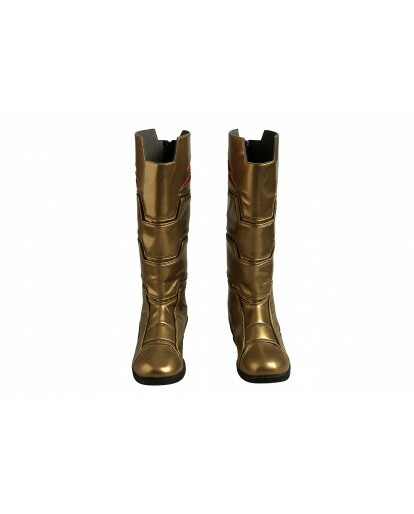 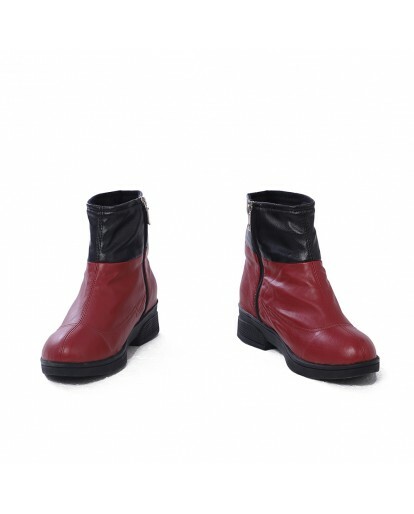 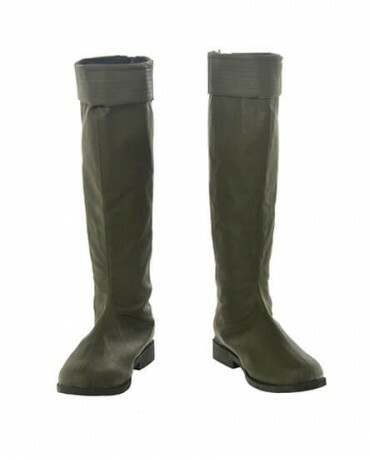 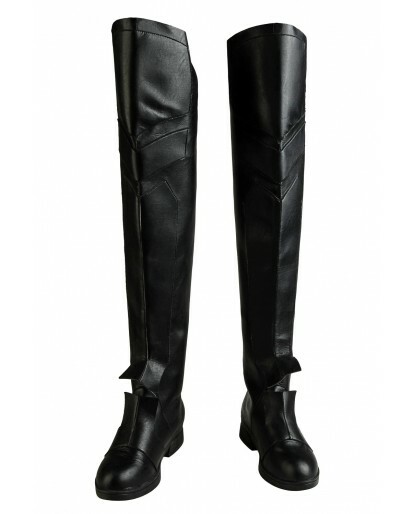 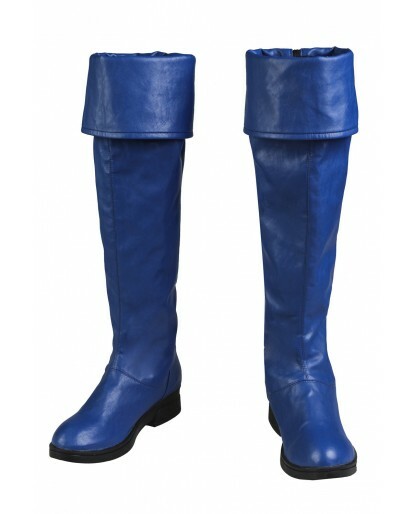 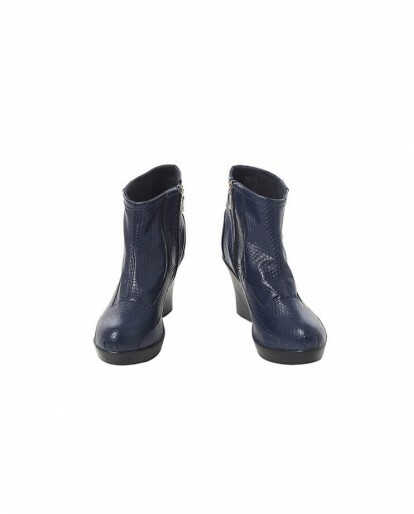 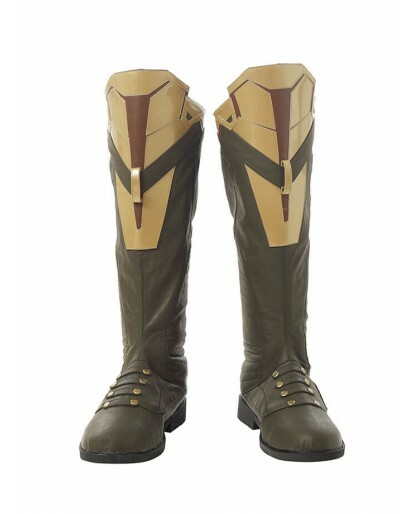 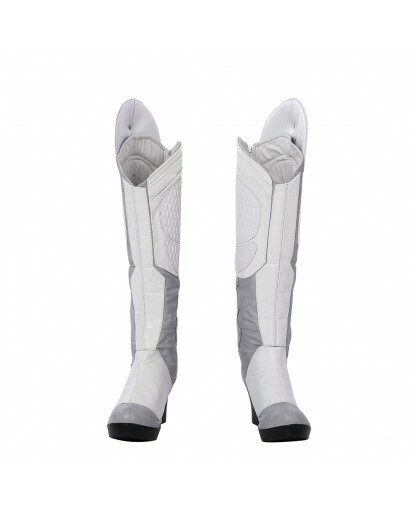 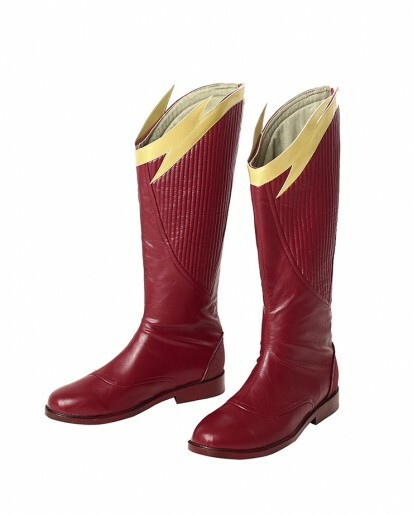 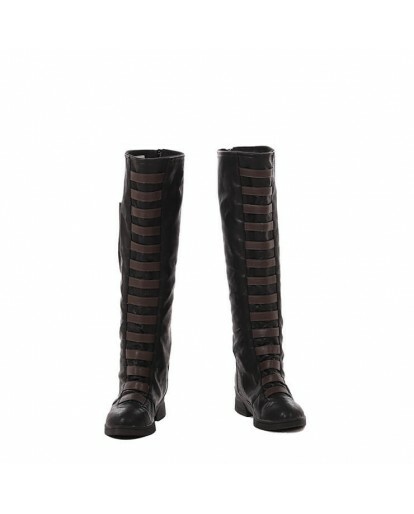 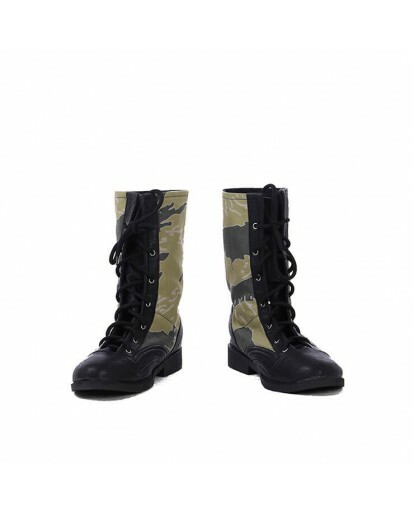 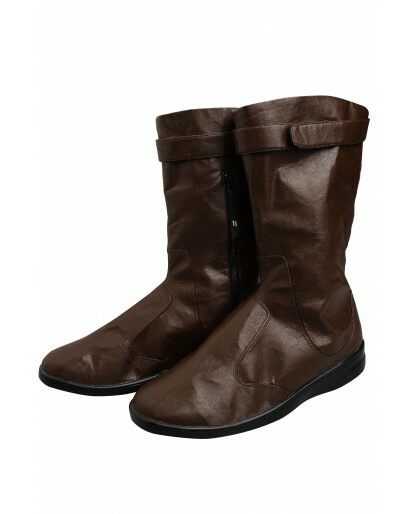 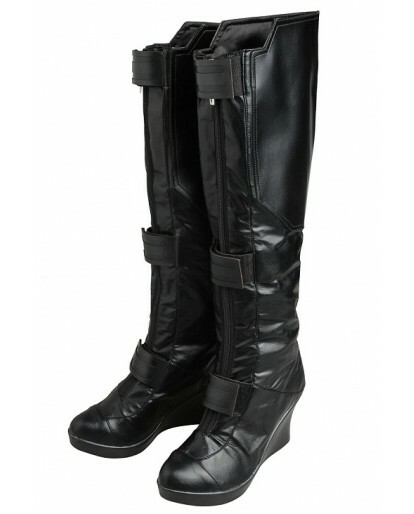 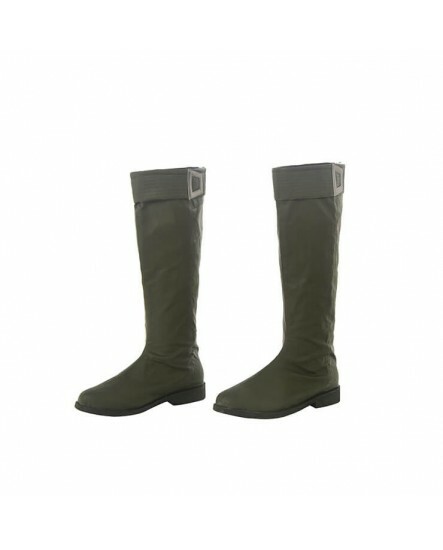 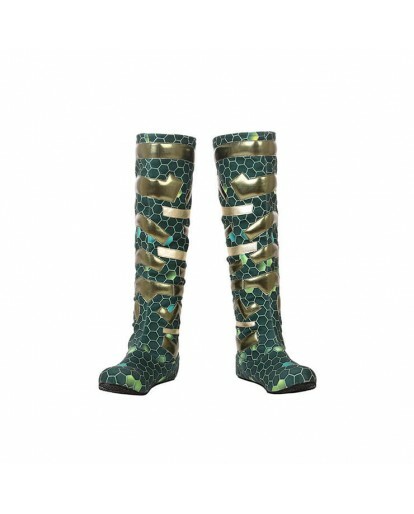 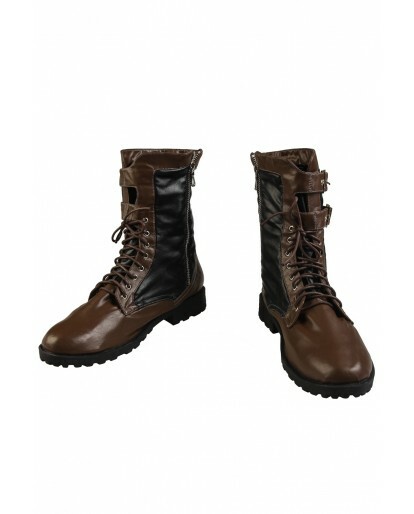 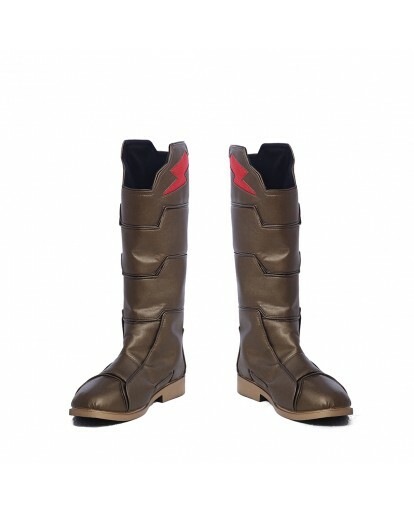 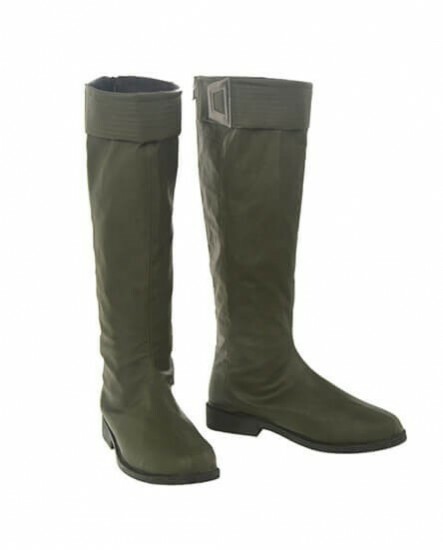 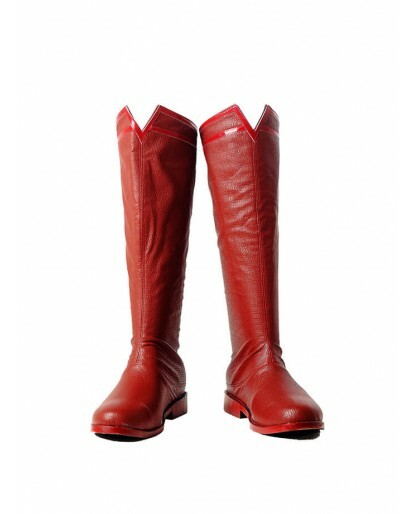 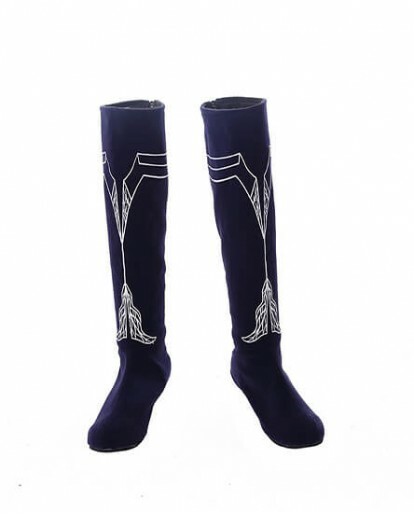 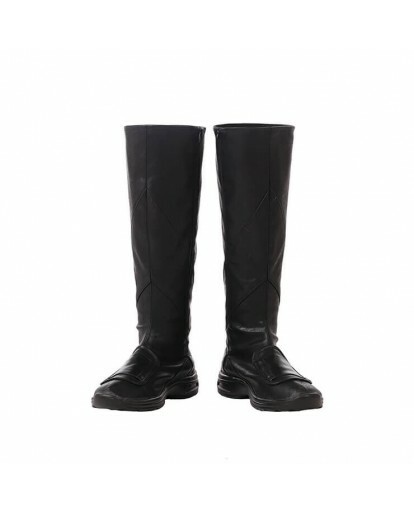 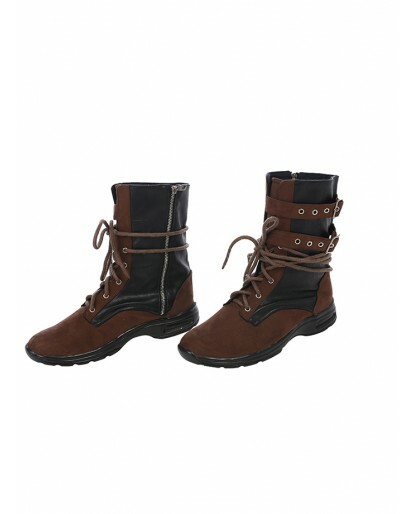 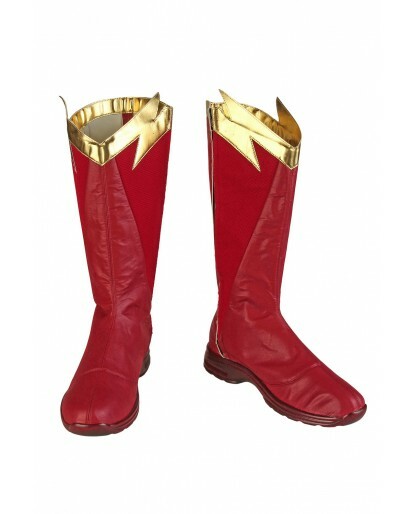 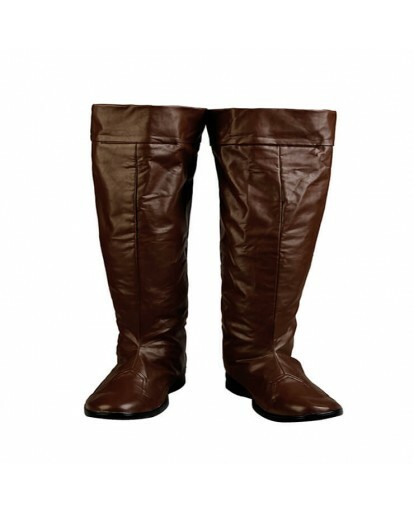 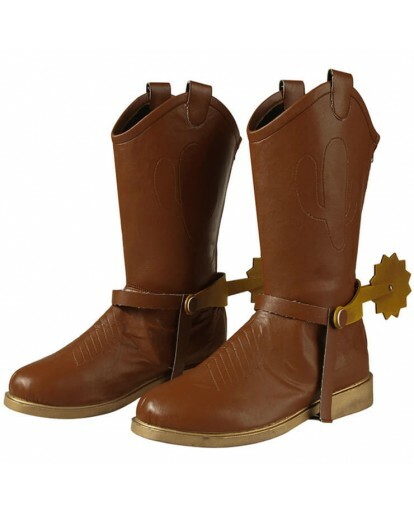 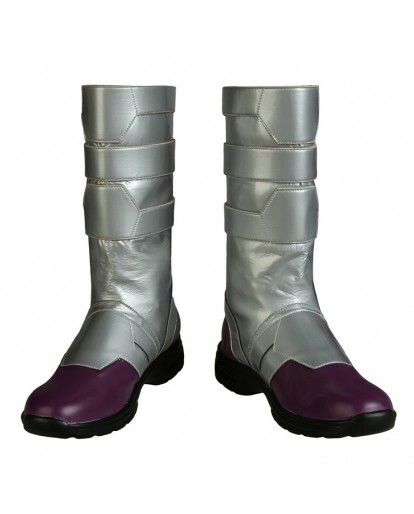 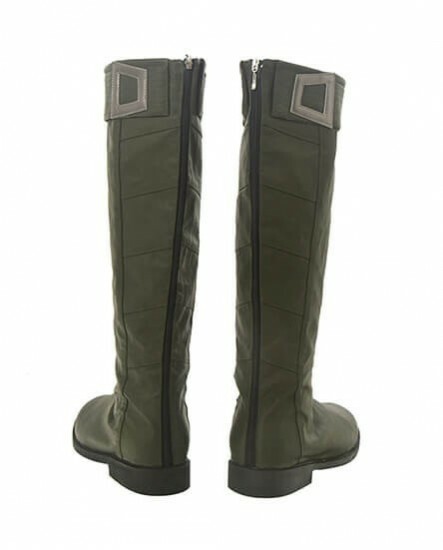 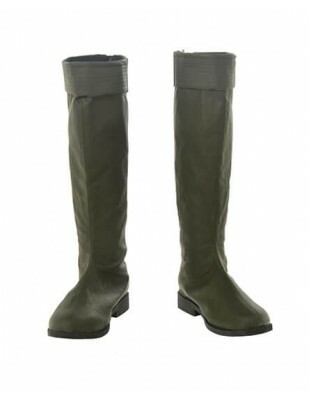 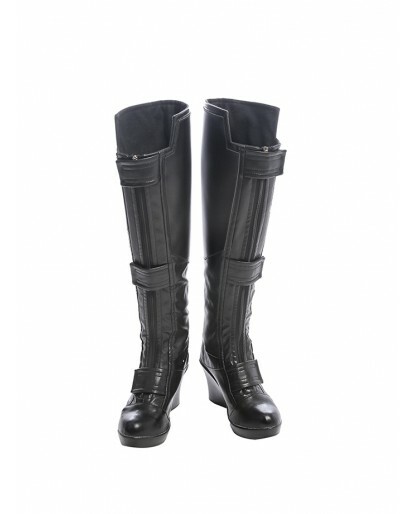 The Avengers 3 Winter Soldiers Cosplay Boots are on sale, and this is one of our hottest new products. 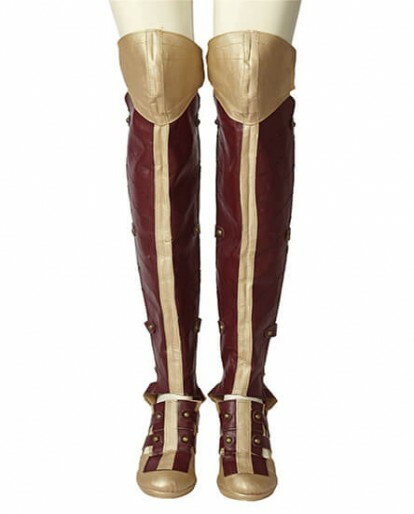 Matching your Avengers 3 costumes will be perfect. 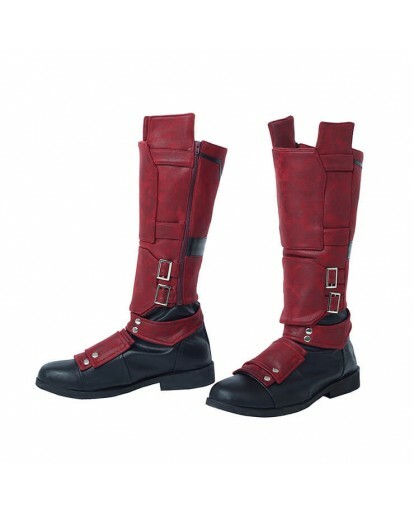 If you want to collaborate with other cosplay costumes, it is also suitable. 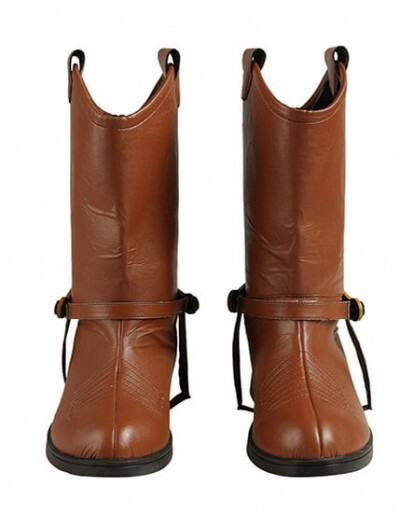 This shoe is made of leather and is hard and comfortable. 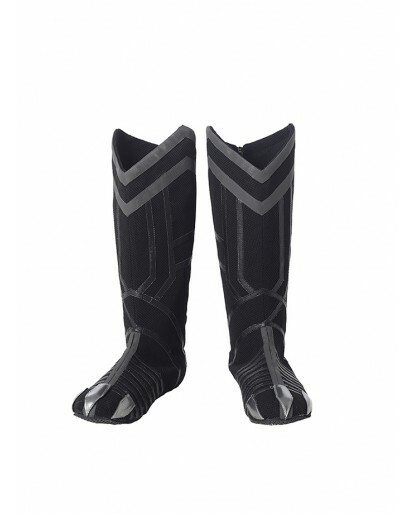 We also have the Avengers 3 Winter Soldier Cosplay Costume in our online store. If you are interested in, click here to pick it up and enjoy your shopping.Regarding the size or any other questions you have, you can contact us [email protected].